. إن الخدمات التي يقدمها Kitty's Place تضمن للنزلاء إقامة مريحة. يقدم هذا الفندق العديد من الخدمات الكفيلة بإرضاء أكثر الضيوف تطلباً. استمتع بوسائل الراحة الراقية في الغرف أثناء إقامتك هنا. بعض الغرف تتضمن حوض الاسترخاء, غرف لغير المدخنين, مكيف هواء, تدفئة, مكتب لمساعدتك على استعادة طاقتك بعد يوم طويل. كما أن مجموعة الخدمات الواسعة الموجودة في الفندق لضمان راحتك تترك لك الكثير من الخيارات لقضاء وقتك أثناء فترة إقامتك. مهما كانت أسبابك لزيارة ستراهان، فإن Kitty's Place هو الخيار الأفضل لإقامة مثيرة وممتعة. Kitty' is nice but needs some maintenance. There were quite a lot of cobwebs. The stove door didn't close properly and the fridge was rusty. The taps had the paint flaking off them. The guest information in the room was over ten years old and restaurant info really needs to be updated. The style of apartment was good and we found it warm and reasonably comfy. 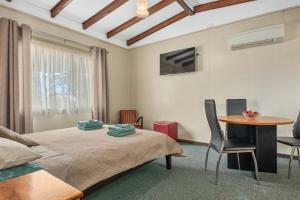 Location, self catering, value for money. This is the second time we have stayed there, happy with location and being able to cater for ourselves. 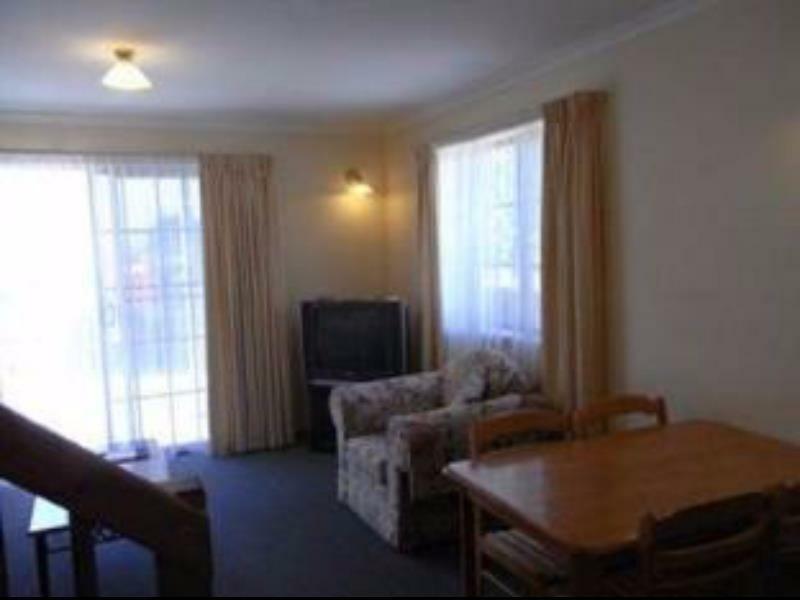 The two front units could do with a bit of an upgrade perhaps, and the pillows on the bed need to be replaced. We would stay there again, however. Best 3 things: Spacious apartment, Close to facilities, Fully equipped. The stay was good. 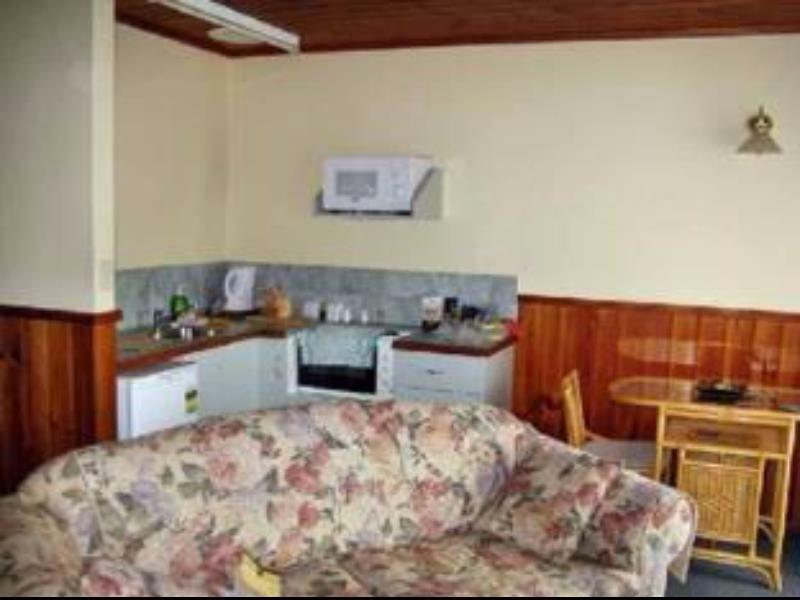 The place is large and roomy with a fully equipped kitchen. It was close to all the sights etc. The managers were great as well. Downside was that we had the room out the front. Directly across the road is the local cafe which opens at 6am for breakfast where apparently its ok to yell really loudly at people up the street etc. its ok though as the delivery trucks start at 5am so your awake anyway. For the two nights, it was ideal. 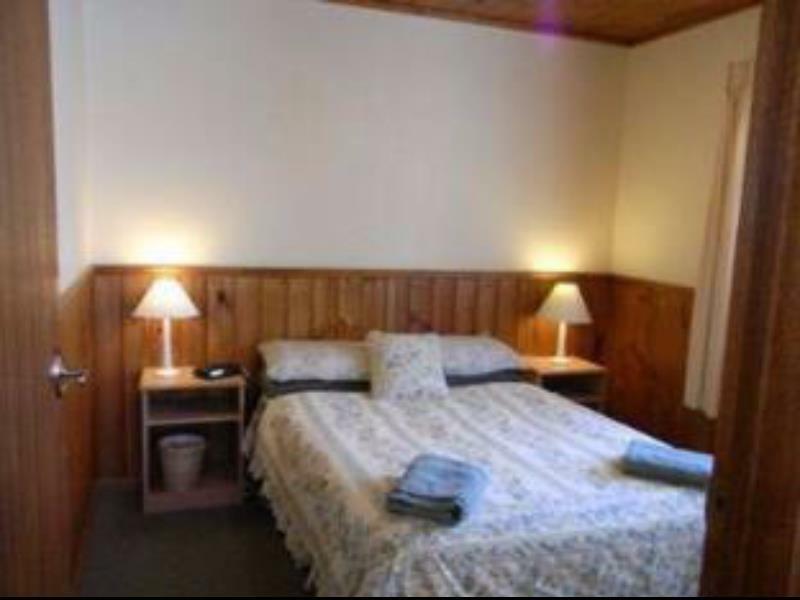 As we both have sleeping issues, the property worked well for us with the two rooms. I would not want to stay any longer due to the cooking smells permeated in the rooms, even though we did not cook a thing. The flyscreen on the sliding door was torn, so could not leave the door open for natural ventilation without letting in insects. 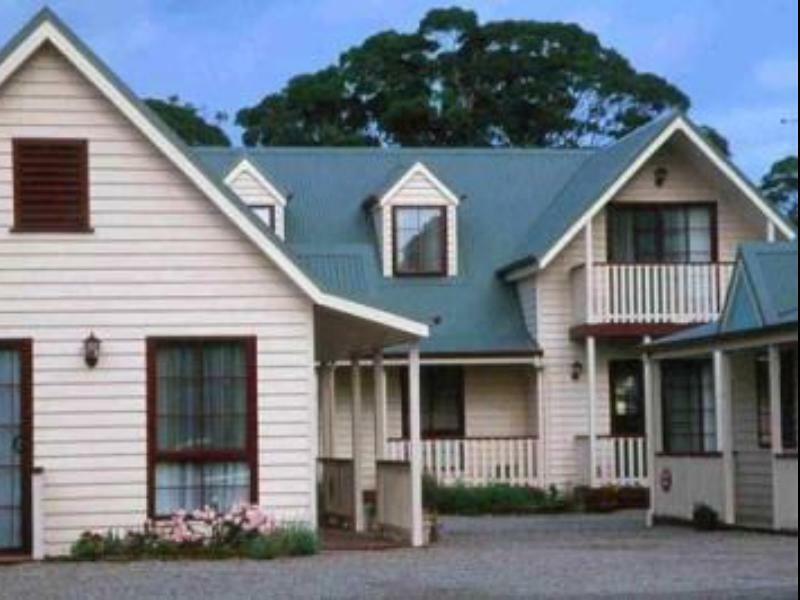 IT was spacious, well fitted out and close walking distance to the main activities in Strahan. We had an enjoyable relaxing time. The Gordon River Cruises boat trip especially the last stop at Sarah Island was a highlight. Fabulous. Honest cleaning lady . Returned bag i left . Cottages so clean with everything as you would expect. Convenient with shop across the road . Very quaint. Slept like a baby. it was ok... and that was it. for a 'spa room' it wasn't very comfortable and there was no bath soap to use in the spa. Everything was sufficient, without being good. Comfortable except tv didn't work.. Good apartment for the price. Kitty's Place was clean. We arrived at 5pm but there was no-one in attendance - simply a note taped to the reception door. We left at 7.30am and reception was still unattended! The rooms are quite dark, and the style of furniture is the sort of thing you find in 'op shops'...The bed was not the most comfortable - and the doona weighed about 20 kilos! The sofa was ok - but only for a short sit! All in all it was like visiting my grandma's place. Kitty's was tired looking and needs some definite TLC. Would not stay there again. Proprietor was nice enough. while there was a good heater, it was still quite cold. I think it probably needs better insulation.